While the ridges are easy climbs, Mt Makere’s South Face has three outstanding rock routes and potential for more. Incorrectly marked on topomaps as Waitiri. 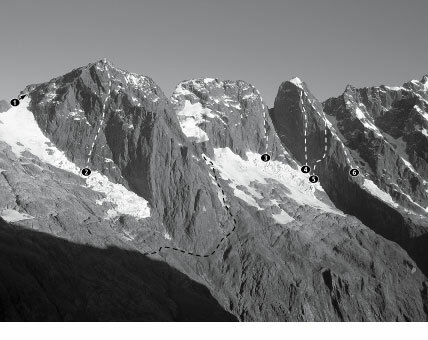 The South Ridge was first reached by a traverse from the summit of Waitiri.